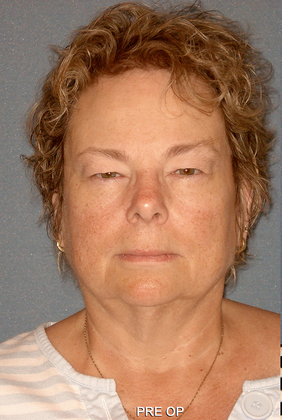 This 67-year-old Sun City West woman came to Dr. Emilio M. Justo concerned about drooping eyelids that impacted her peripheral vision and made her look tired. 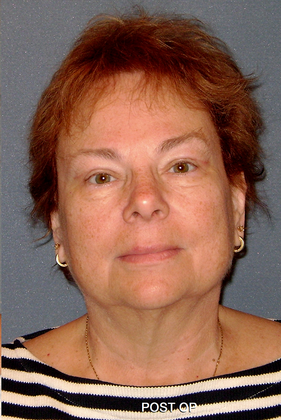 Dr. Justo performed bilateral upper eyelid surgery, or blepharoplasty, which has eliminated the excess skin and improved her field of vision. The patient is very happy with the results.